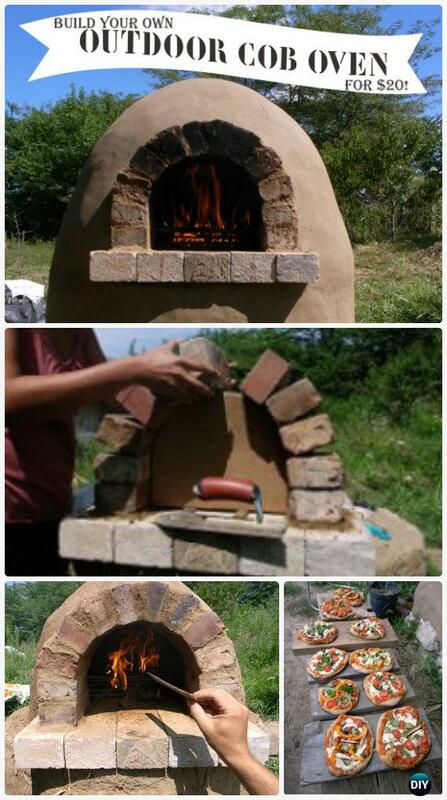 A collection of DIY Outdoor Pizza Oven Projects. 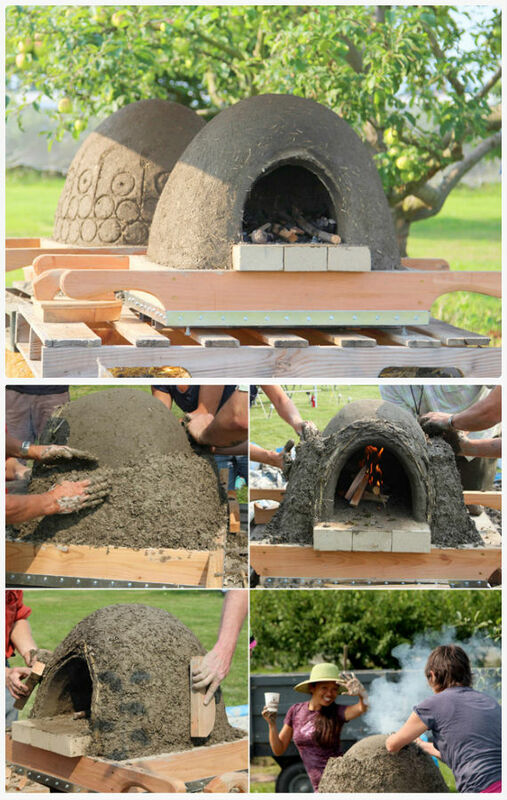 If you love the hot smell of fire baked pizza, you will love to make these outdoor pizza ovens in your own backyard. We can see the wood fire pizza in many food court, they are quick served, freshly baked with the crispy crust underneath. Many of us are getting in the trend and try to handmade these copycat recipes on our own, and today our Food Channel is going to compile a hot list of DIY Outdoor Pizza Oven Ideas that we can follow the insructions to build ourselves for Outdoor season. 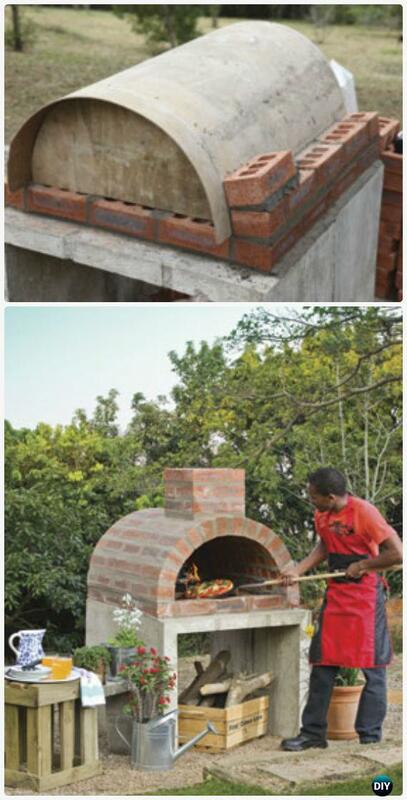 The old way to make oven using earth, sustainable and heat resistant. 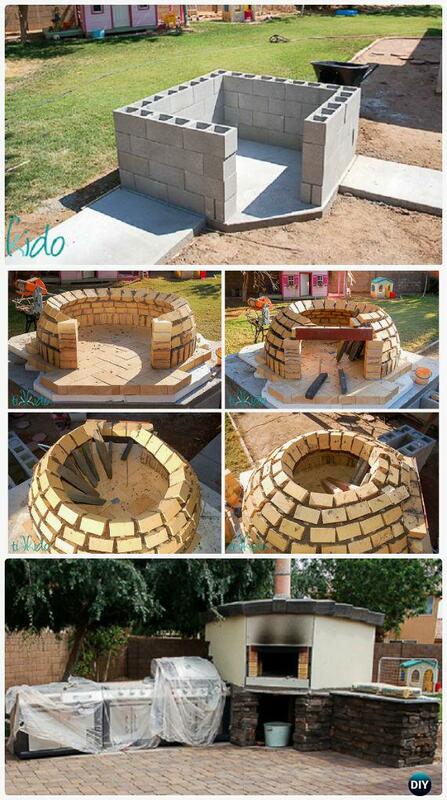 Build the doom and cover with bricks and concretes, lift it up with concrete frames underneath for firewood storage. 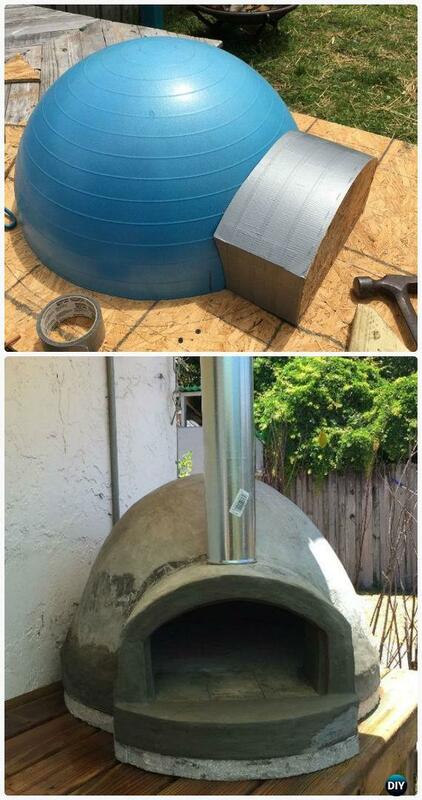 A smart way to use exercise ball as molding to build concrete dome for Wood fired Pizza Oven!